We’ve partnered with Stunlock Studios to offer a free Armored Black Bear mount for Battlerite! Battlerite is an action-packed team arena brawler. Experience the unique combination of a top-down shooter with a fast-paced fighting game. Challenge friends and others in a battle of reaction, unleashing the champion within you. Learn more in our Battlerite review! This key grants access to an Armored Black Bear mount! 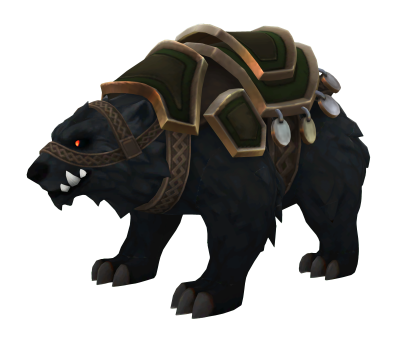 Open game and go to the mount collection to find your Free Armored Black Bear Mount.